Flexospan manufactures corrugated metal siding and roofing. Metal roofing and siding pricing is available upon request. We also have manuals for metal roofing installation and details. Metal roofing accessories, such as roof caps, purlins, clips, and trim are available. Corrugated Siding and Roofing is available in different gauges, finishes, and colors. Metal roofing installation details and costs are listing on our site. If you need a metal building kit, call Flexospan first. Metal buildings for sale may not satisfy your requirements. 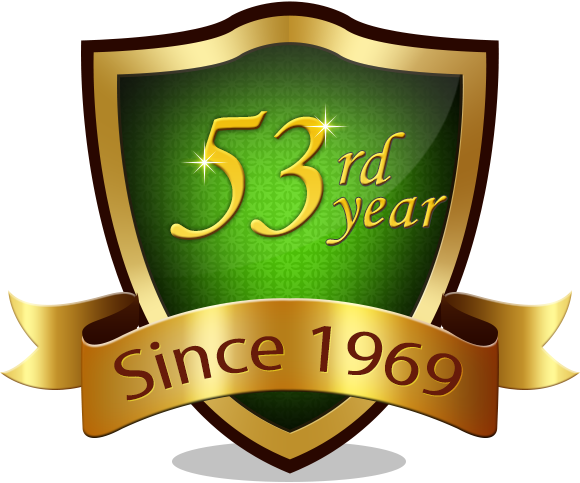 Call us for siding prices and roofing costs. We have coils in house for metal fabrication of steel sheeting, allowing us to manufacture wall panels and roof panels from different materials. Flexospan's metal fabrication plant manufactures sheeting for corrugated wall panels and corrugated roofing panels. Click the tab links above for more details. 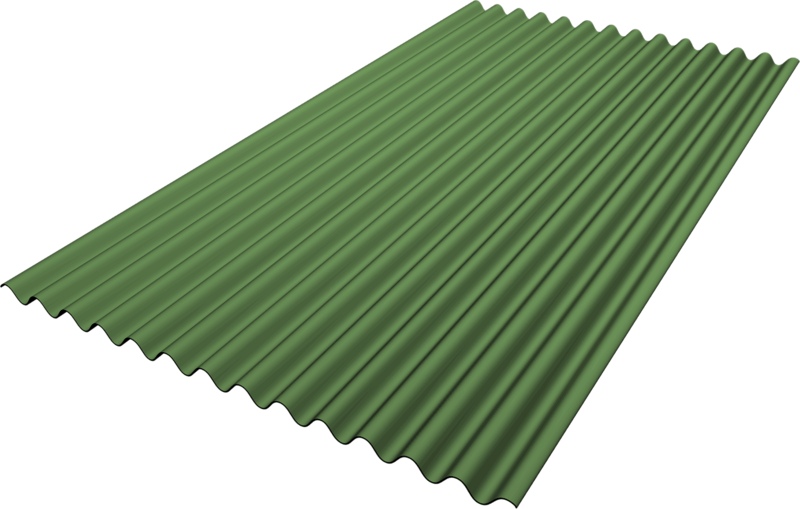 Purchase corrugated metal siding and corrugated metal roofing at a low cost. Prices available via instant quotes.